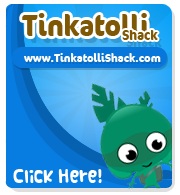 Tinkatolli Tips - Tinkatolli News & Tinkatolli Guides 2013: Slide & Benches at Blueberry Hill! Tinkatolli added a super cool slide at Blueberry Hill! They have also added some benches!